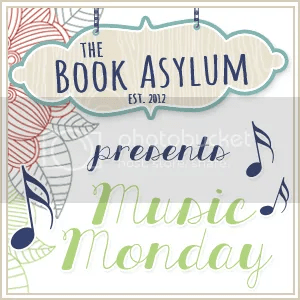 I’m participating in the Book Asylum’s Music Monday Blog Hop for the first time today. What fun. I’m always thinking about what song would go with a scene in a book or the entire book, so this blog hop is right up my alley. I can’t hear the song Ho Hey by the Lumineers without thinking about the Thoughtless series. When Kellen starts staying at home and hanging out with Kiara – this is what I picture him saying to her. This one is dedicated to a few of my favorite overprotective book boyfriends.